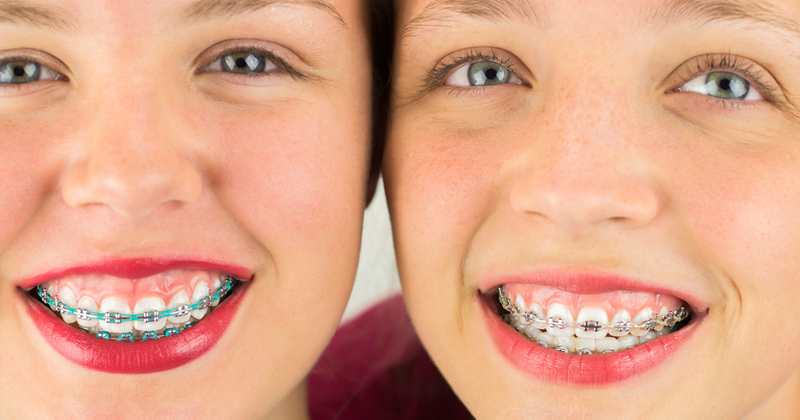 How to Find the Orthodontist Philadelphia Parents Love You want your child to have the advanced, attractive orthodontist braces Philadelphia smiles deserve, so don’t settle for less than the best. To track down the Orthodontist Philadelphia parents trust, talk to other parents at your child’s school. Also, your pediatrician, pharmacist, and other medical professionals should be able to offer recommendations. To learn about our family dentistry practice in Philadelphia, call today at or make an appointment. Dental Solutions Creating Smiles offers affordable family dentistry and gentle, compassionate dental care in Philadelphia. With 11 offices in the Greater Philadelphia and Southern New Jersey Region, our offices are conveniently located with extended hours to meet your needs. At , we provide most dental services, from basic preventative care and general dentistry to specialized procedures and complete dental reconstruction. We accept most dental insurance plans and offer affordable financial solutions for any budget. Patient satisfaction is our top priority and we strive to provide the exceptional, affordable dental care and personal touch that lead to lasting relationships. A smiling patient is our greatest reward and we look forward to keeping those smiles healthy, beautiful, and bright. Discover an affordable dentist who truly cares at .